Hello! 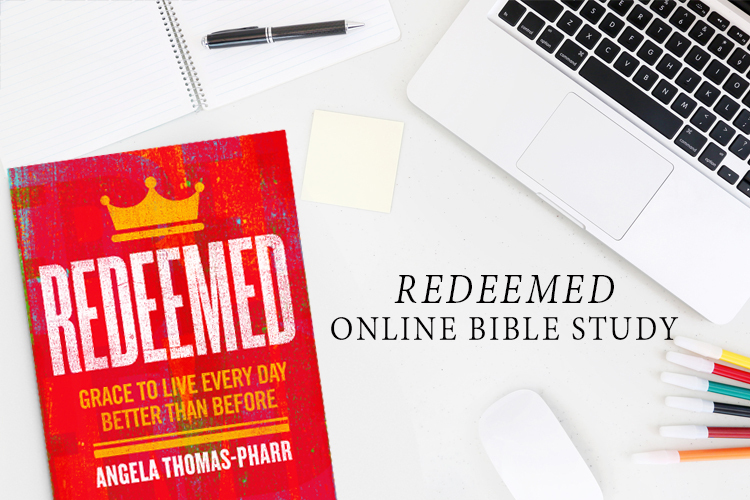 We studied Redeemed by Angela Thomas-Pharr in the spring of 2017, but you can join in anytime! You’ll need to grab a copy of Redeemed Bible study book. You can purchase that here or at your local LifeWay store. Participate by answering questions in the comments.